Streamline Detailing offers services that cover all of your grooming needs. We can customize a plan to fit your flight schedule. 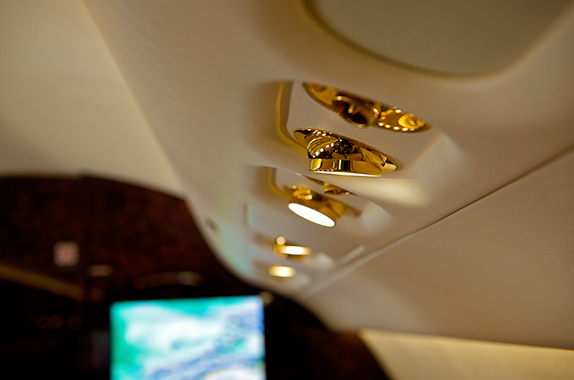 We will work directly with you to come up with a plan to keep your aircraft looking its best. Includes wiping down all wood work, mirrors, windows, tables, seats, airstairs and crossing seatbelts. A thorough vacuum throughout the aircraft is included. 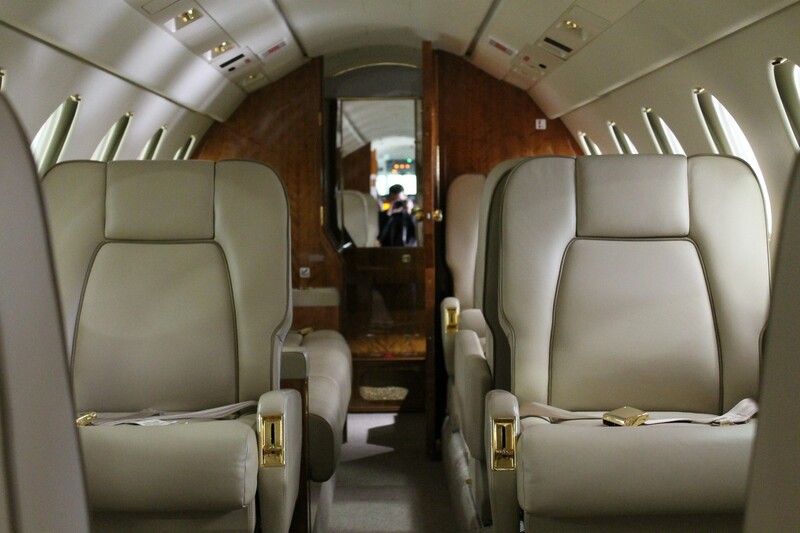 Using an aviation approved deep cleaner, we carefully clean your leather. A conditioning treatment is then carefully applied. 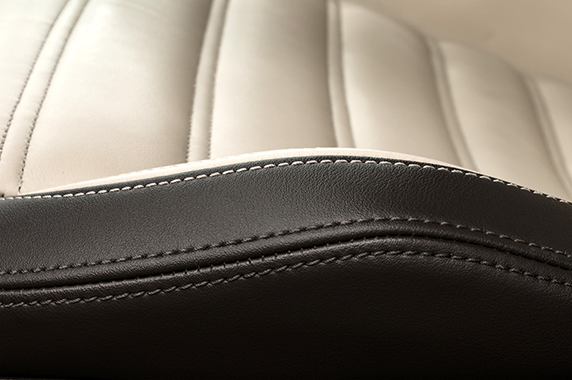 This treatment keeps your leather soft and protected. Using minimal water, high traffic carpets are cold water extracted with a dry time of approximately 1.5 hours after completion. This includes the basic interior along with full carpet extraction, cleaning and conditioning leather and a full cleaning of the galley. 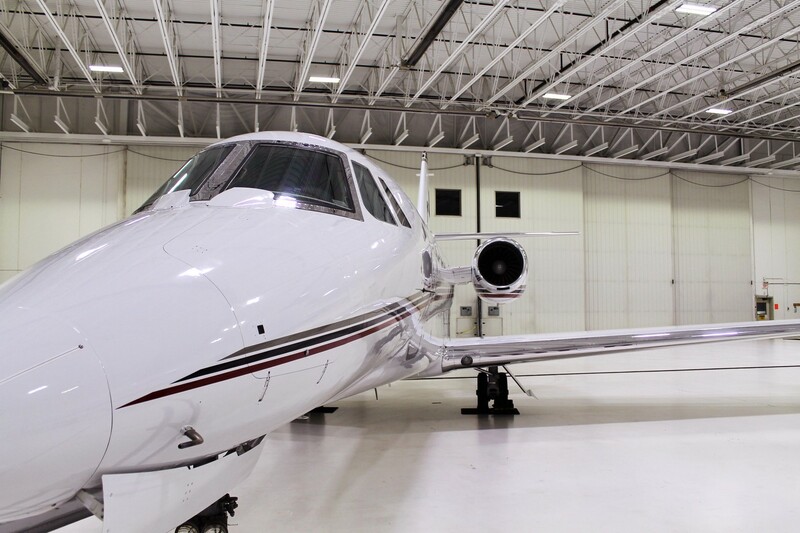 Let Streamline Detailing keep your hangar or office looking its best. We offer janitorial services to our customers. Ask us about this service today. 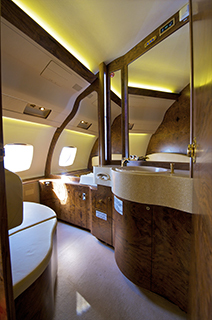 Talk to Streamline Detailing about getting your aircraft on a monthly schedule to keep the interior looking its best with trip ready interior cleanings. Please contact us for more information. We can design a program to fit your needs. We will wipe down the exterior of your aircraft, including the engines, top of your wings, leading edges, nose, windscreen, inlets, flaps and gears. We wash the entire aircraft using only the best aircraft approved detergents. We rinse with water (no pressure washing) and dry the entire aircraft by hand. 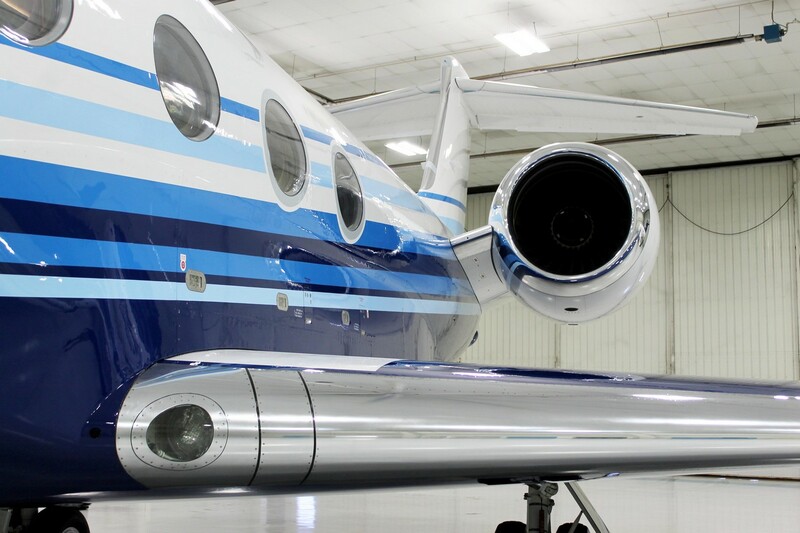 We clean the entire exterior of your aircraft using aviation approved products. We will wax all exterior painted surfaces from the tail to the belly. With our aviation approved products, we strip the old layers of sealant from your boots and put on a new layer of sealant. This is guaranteed to make your boots shine. We buff out all aluminum on your aircraft using the Nuvite 3 Step Polishing System. This process removes scratches, blemishes and corrosion leaving your aluminum with a mirror like shine. 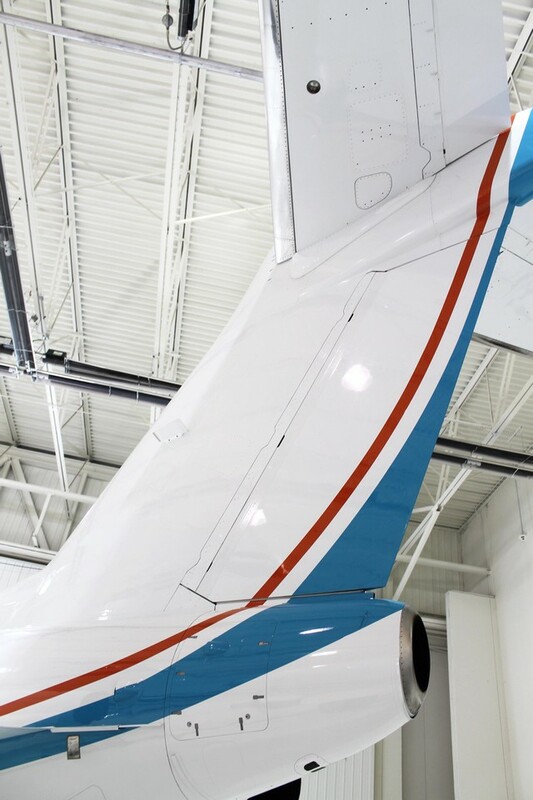 We can buff your entire aircraft to give your paint a revitalized look. We have several paint sealants available to keep your paint looking its best. 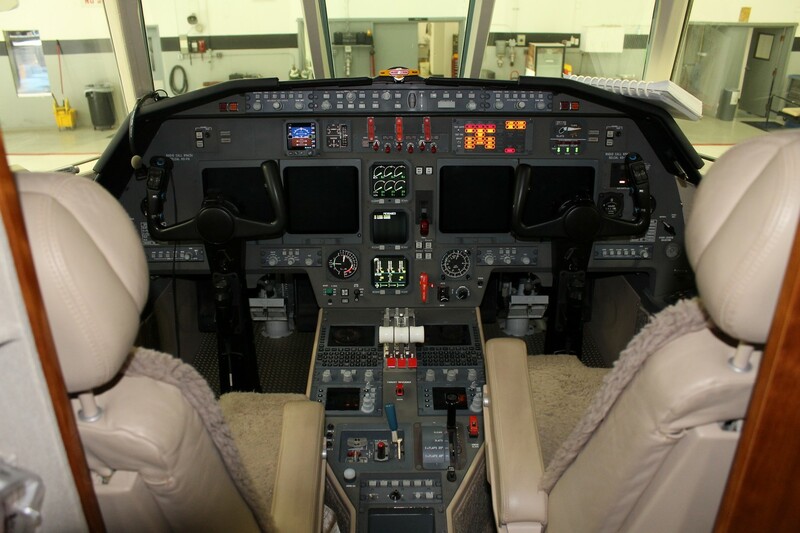 Please contact us to figure out what will work for your aircraft. Let Streamline Detailing protect your new or newly restored paint. 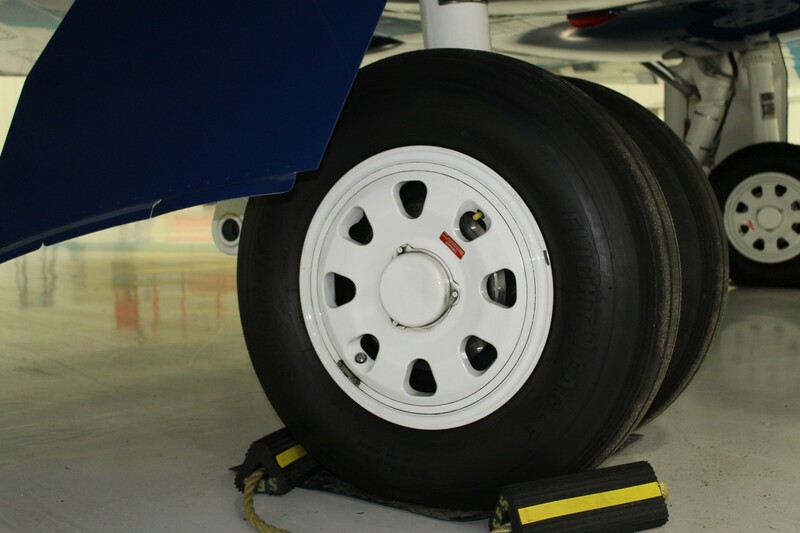 We have protectant systems that can extend the life and quality of your aircraft’s paint. Please contact us for more information. 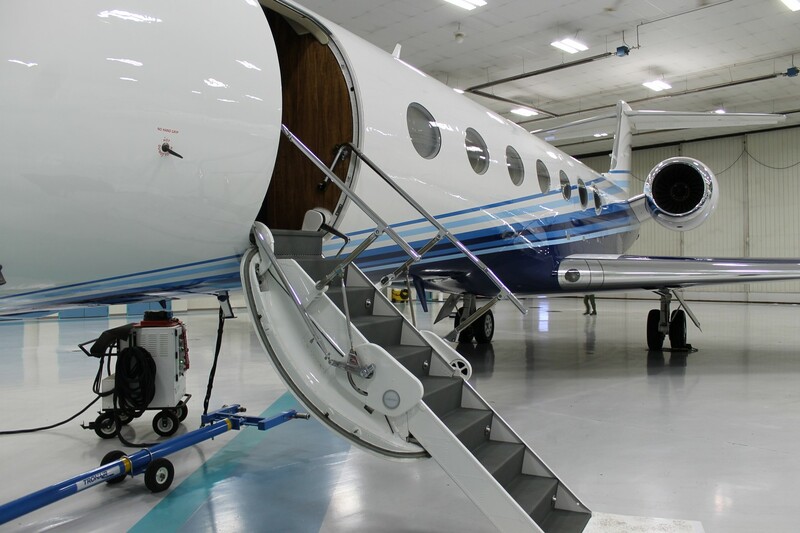 Talk to Streamline Detailing today about getting your aircraft on a monthly schedule to include trip ready wipe downs, regular waxes, dry washes and aluminum polishing. We can design a program to fit your needs. Please send us a message and we will get in touch with you promptly.